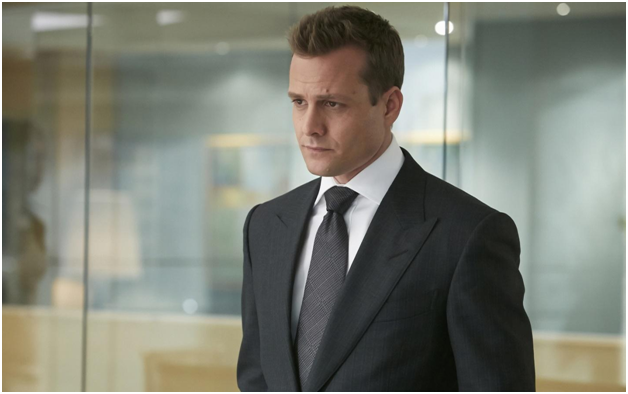 Suits is one of the USA’s hit television series and the lead role is played by dashing actor Gabriel Macht. 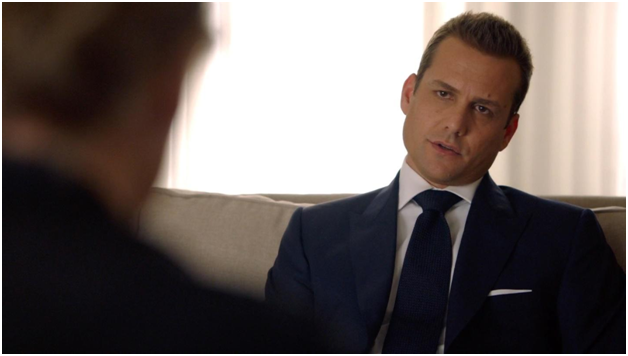 Gabriel plays Harvey Specter, a successful closer. Harvey always wears classic suits with conservative patterns of checks and stripes in solid colors. He mostly wears silk blends which give his suits a glossy look, taking him from a day at work to an upscale dinner at night. The pockets are always flapped; they add an interesting detail to the overall look. 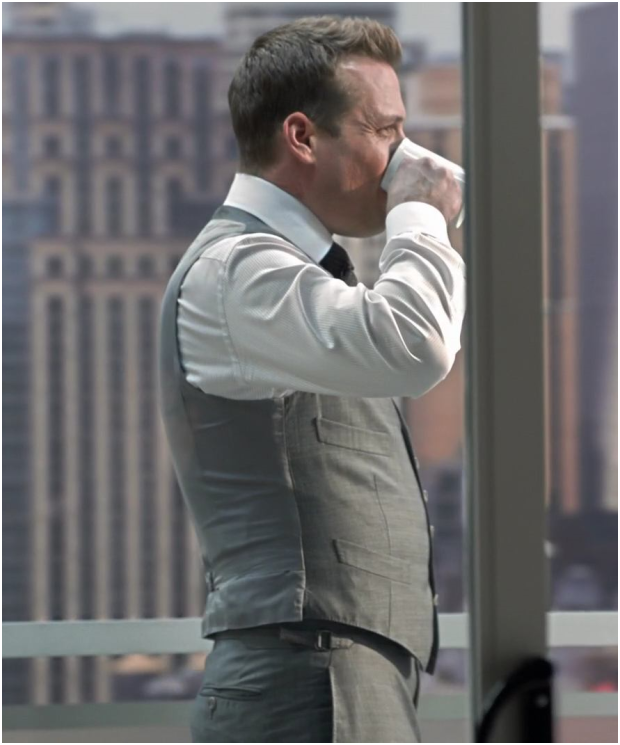 The vents in Harvey’s suits are always side vents, no matter what. Also, Harvey always wears matching vests with a traditional V-cut. Vests aren’t supposed to be worn with belts, always side-suspenders, so Harvey is never seen sporting a belt. 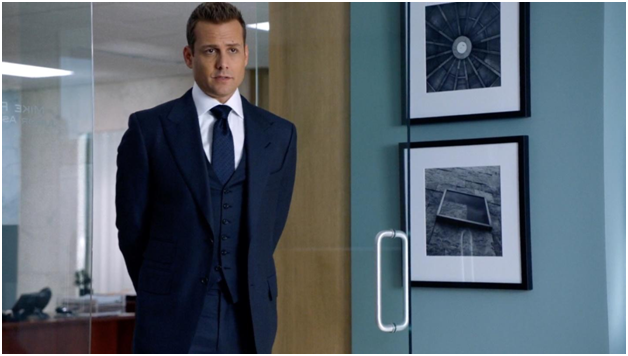 Since Harvey wears slim fit suits, the pants are never pleated, merely creased by ironing. The pants are slim cut but never tight. The shirts are never seen too tight or too loose on the actor, it really requires a perfect fitting and the sleeves always show just a small edge of cuff. The standard shirts are pale blue with barrel cuffs or French cuffs. The ties are always silk, and are never slim. The width is 9-10 cm and Harvey always goes for a Windsor knot which makes the tie look bold. Harvey’s wardrobe plays as much a part in his business dealings as does his confidence. 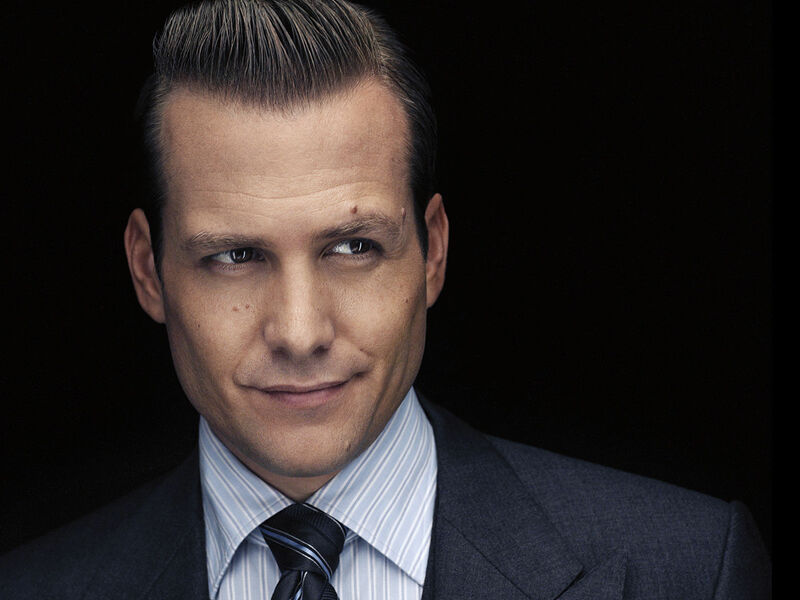 The self-assurance that Harvey Specter possesses is key to making any look a success. So follow these lessons to achieve Spect-acular levels of suavity! 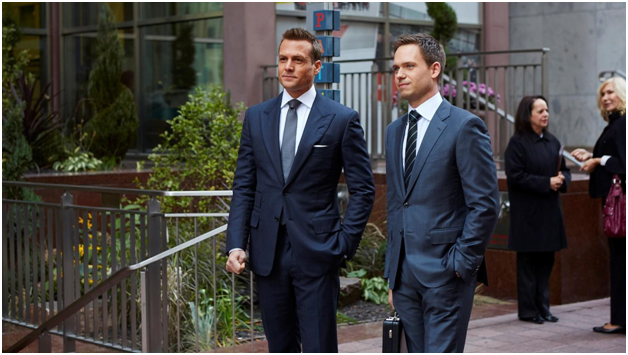 What aspects of Harvey Specter’s attire impress you the most? Share with us in the Comments below!